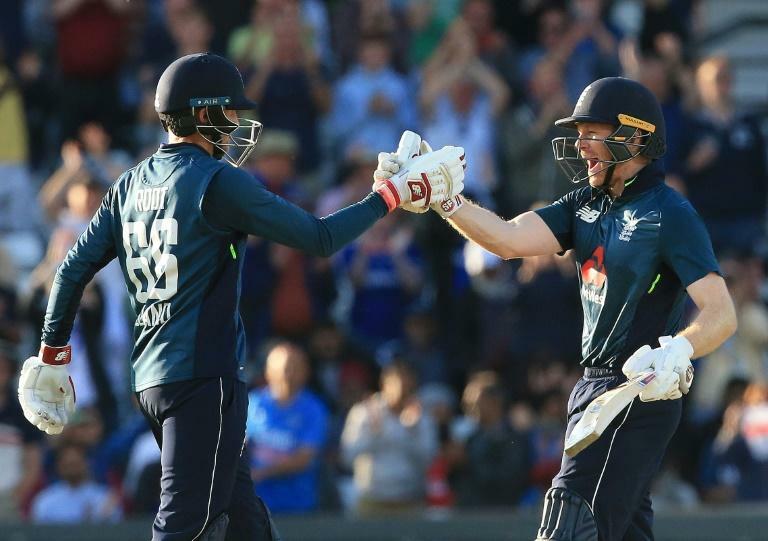 Eoin Morgan was glad to see the return of the “Joe Root we know and trust” as his second successive unbeaten hundred helped England clinch the one-day international series against India. Morgan joy as Root back in the runs – but don’t mention the ‘mic drop’Eoin Morgan was glad to see the return of the “Joe Root we know and trust” as his second successive unbeaten hundred helped England clinch the one-day international series against India. Test skipper Root hit the winning boundary to reach three figures and end India’s run of nine straight bilateral ODI series wins. Root had helped spark the recovery with an unbeaten 113 in an 86-run win in the second ODI at Lord’s on Saturday, after being dropped from the final match of the preceding 2-1 Twenty20 series loss to India.